Gavin is in 4th Grade at ECMCS. He discovered his love of acting through his school’s theater classes with Teralyn Tanner Reiter. 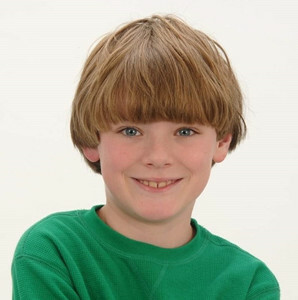 He has been in several plays at school and was in Miracle on 34th Street at the Footlight Players last year. He is currently rehearsing his role as Scrooge in ‘A Christmas Carol’ for his acting workshop at MTC. Gavin loves playing video games and watching movies. He hopes to direct his own movies in the future!